St Cuthbert's Catholic Primary And Nursery School - Superstar Sophie and the SENISS APP! One of the pupils in Y6 have been working for a number of weeks in collaboration with The Local Offer –an online directory which provides information about services available in the city for children and young people. One of the services which is listed within the directory is SENISS. 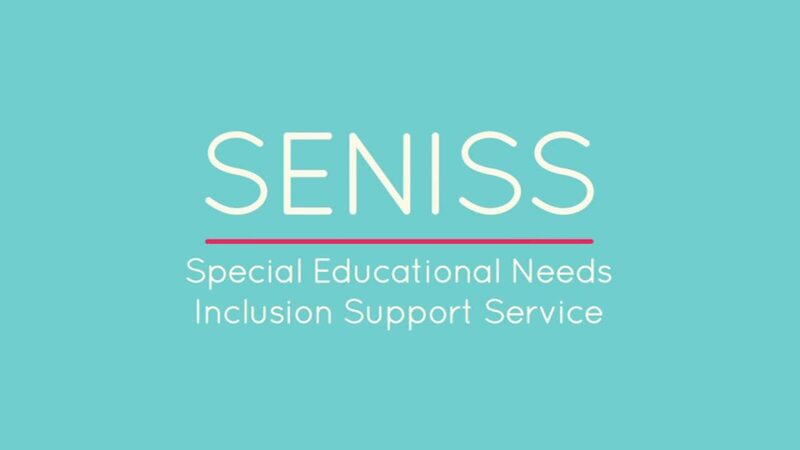 SENISS provide young people with support with various areas of their development and aspects of the curriculum. When Sophie was invited to work on the development of the SENISS APP for The Local Offer, she was absolutely delighted as were the staff! 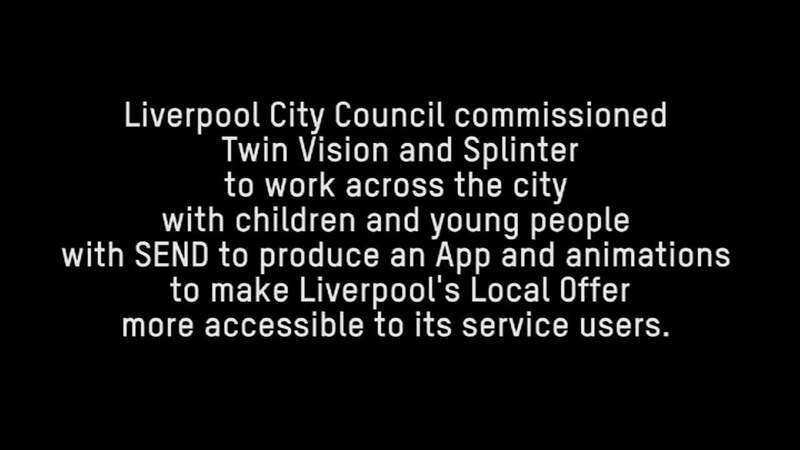 After months of hard work, the APP was launched at Liverpool’s Town Hall in January and in recognition of her commitment Sophie was awarded a certificate by none other than the Lord Mayor and Director of Children and Young People’s Services! Well done Sophie – another wonderful achievement for St Cuthbert’s!